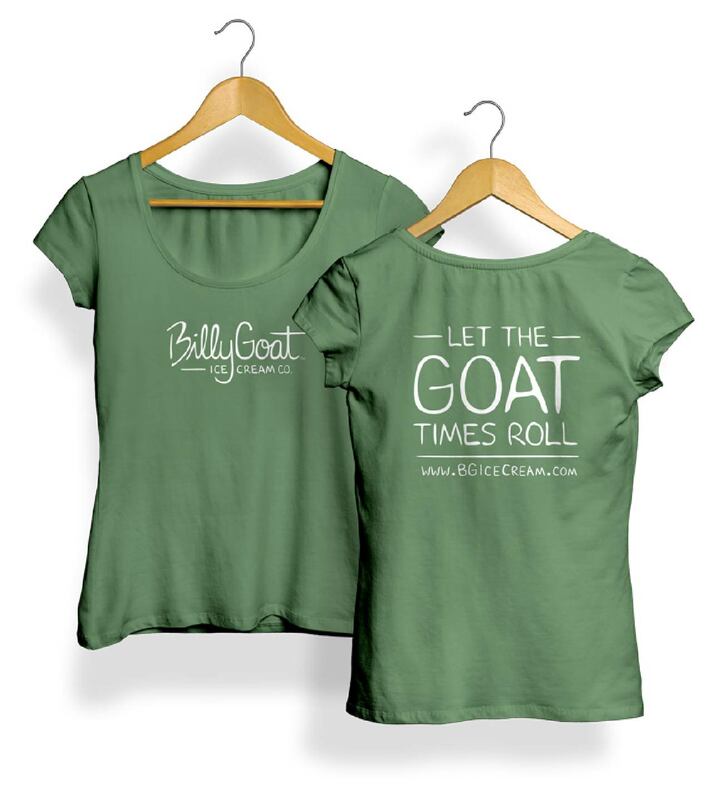 So here’s the scoop: an entrepreneurial student-led start-up comes to you with an idea that involves ice cream made from goat’s milk. What do you do? You get a spoon and you start “research”. 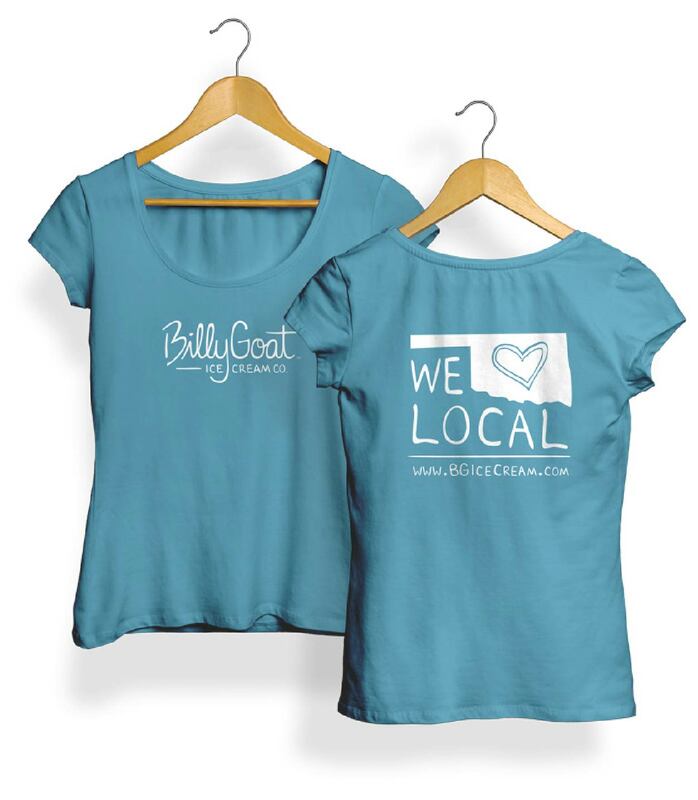 But after that, you do whatever it takes to build a brand that reflects the quality, passion and personality of these innovative, motivated students. 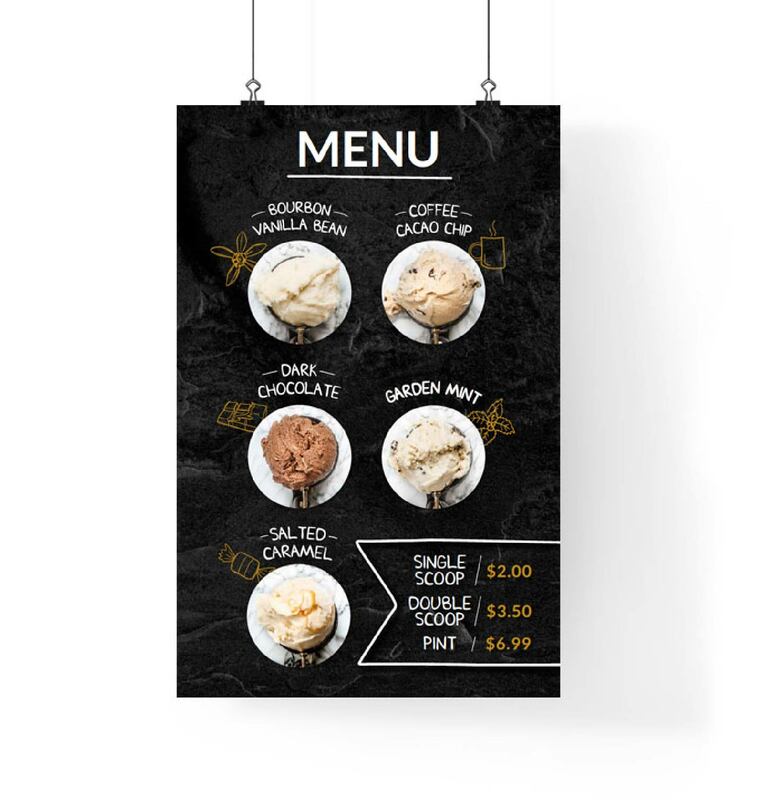 Sprinkle on some of the expertise of our team with in-depth knowledge of the “food at home and away from home” category, and it didn’t take long to attract significant retail and foodservice distribution throughout the region. 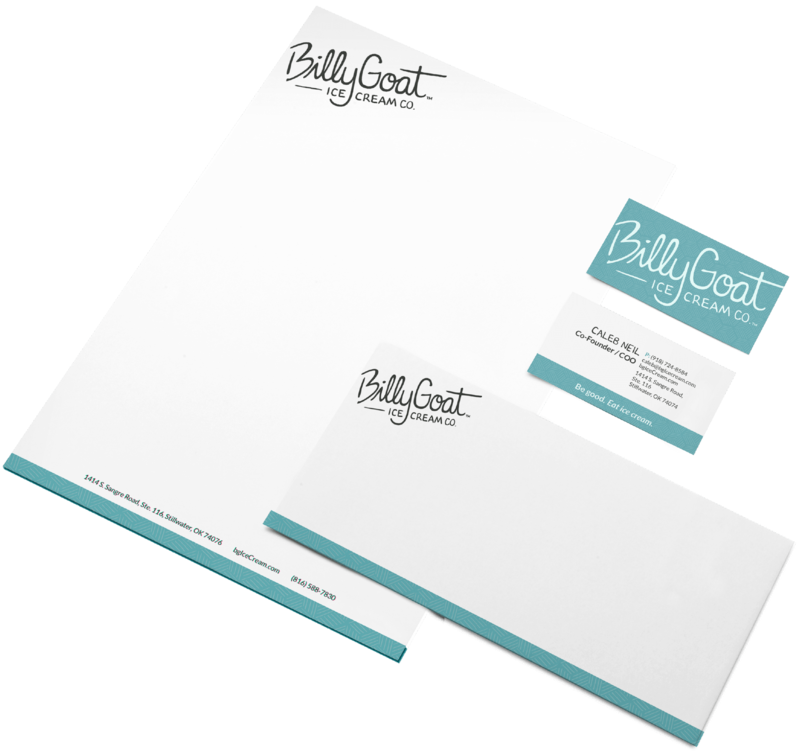 Creating a brand is a process and we were there to guide, advise and help bring to life the vision Billy Goat Ice Cream had for themselves. 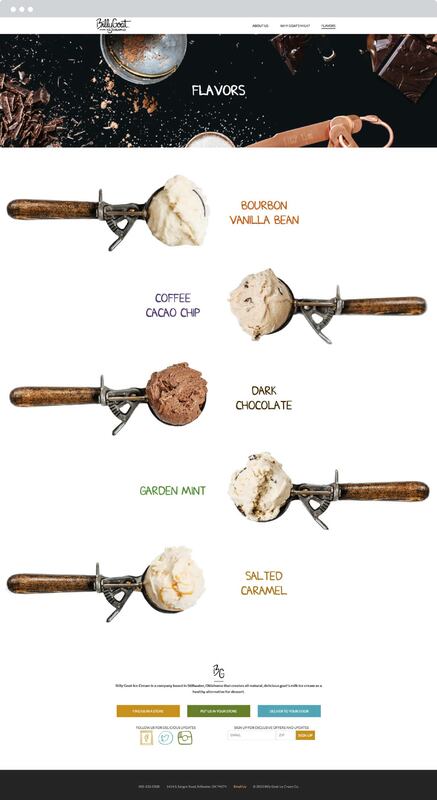 We created packaging that was clean, simple and featured the flavor and direct product itself – the ice cream! 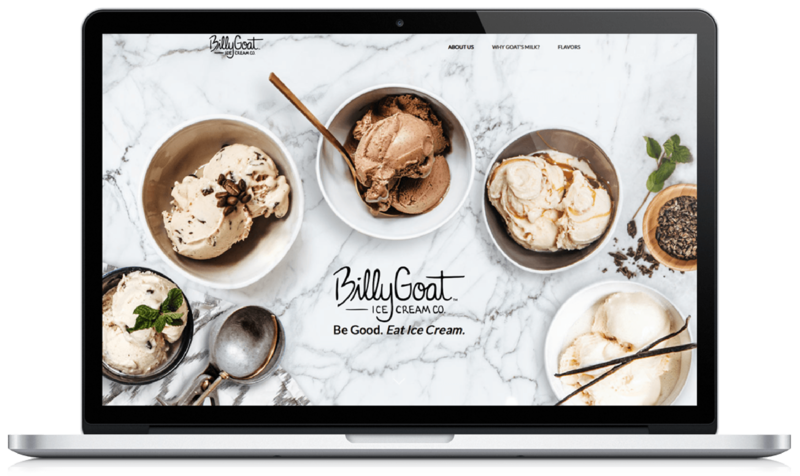 The Billy Goat Ice Cream website is meant to stimulate your visual appetite with the use of the branding, photography and company information all in one place. Curating a mouth-watering photo shoot was no easy task when the star of your show can melt. But someone had to do it – and the best part? Clean up was delicious. 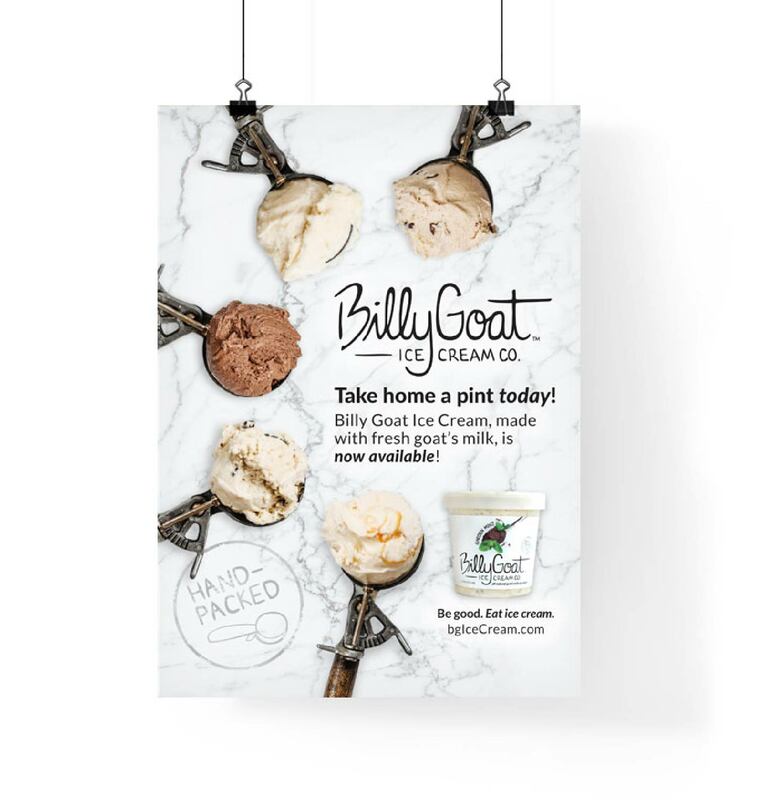 Our sales collateral leaned on the brand and the same website imagery to help support sales and customer interaction with Billy Goat Ice Cream.